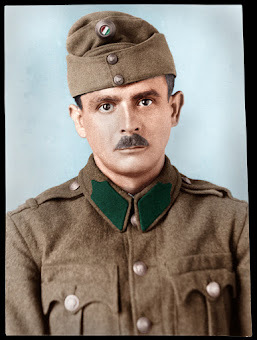 Lieutenant Kálmán Szeverényi was born in a family of nine children the 25th February 1920 in his home town of Kecskemét. 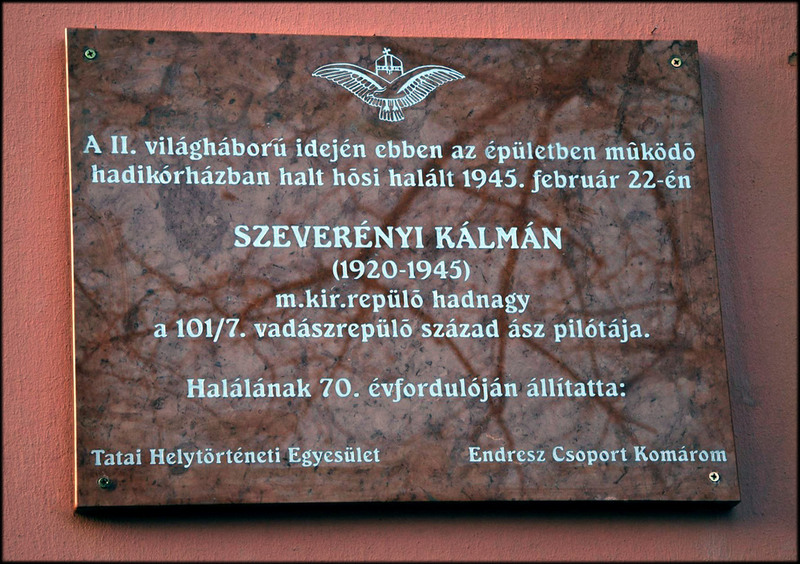 After his graduation in 1938, Kálmán attended the Royal Hungarian Air Force Academy in the northern Hungarian town of Kassa (Today's Kosice, Slovakia). 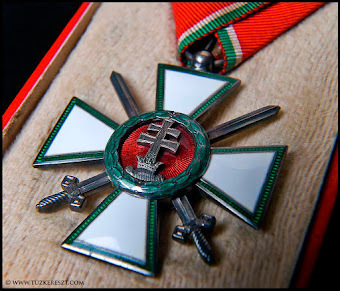 Upon his graduation the 6th December 1942 Kálmán was commissioned as a 2nd Lieutenant. 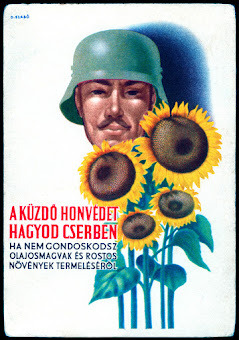 In July, 1943, Kálmán was sent to the eastern front in to join 5/2. Fighter Squadron. 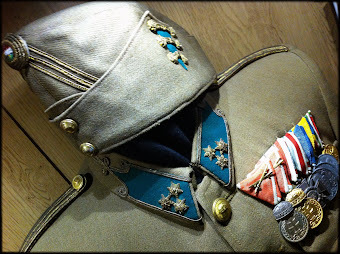 He scored his first victory on October 7, 1943, against a Soviet Lavochkin La-5 fighter. 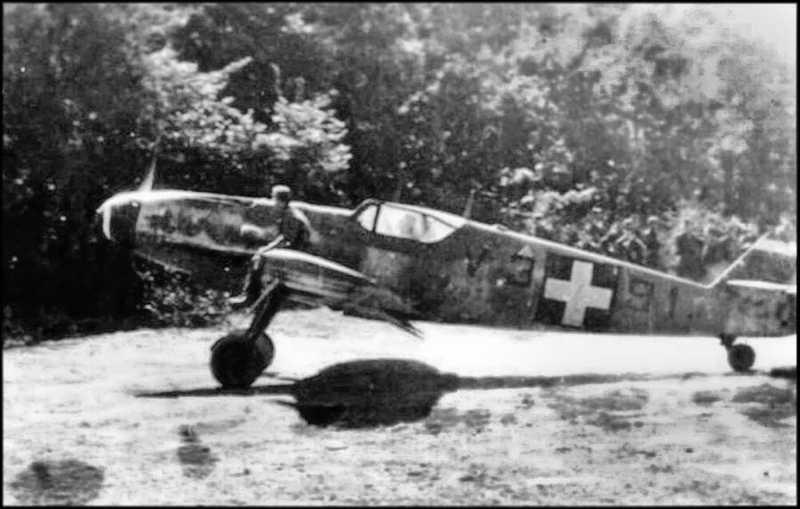 The Soviet pilot simply bailed out as he saw Szeverényi's Messerschmitt coming up on his rear. 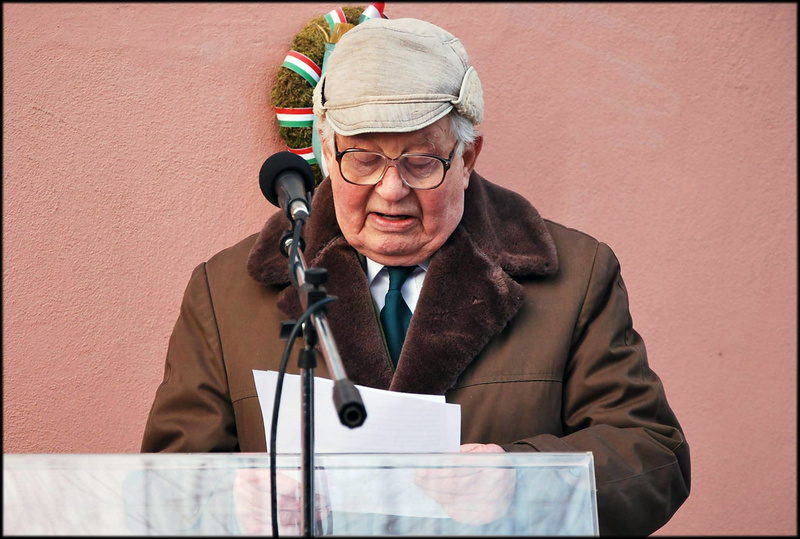 This became the only victory in 1943 and Kálmán Szeverényi's first score without a single shot fired. During the first half of 1944 Kálman were absent from active service, suffering from appendicitis, he returned in service and claimed his second victory, a Soviet Douglas A-20 Havoc bomber near the village of Tiszavasvári. 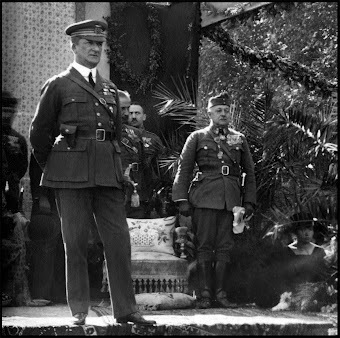 (This victory were also claimed by the German Lieutenant Heinz Ewald. 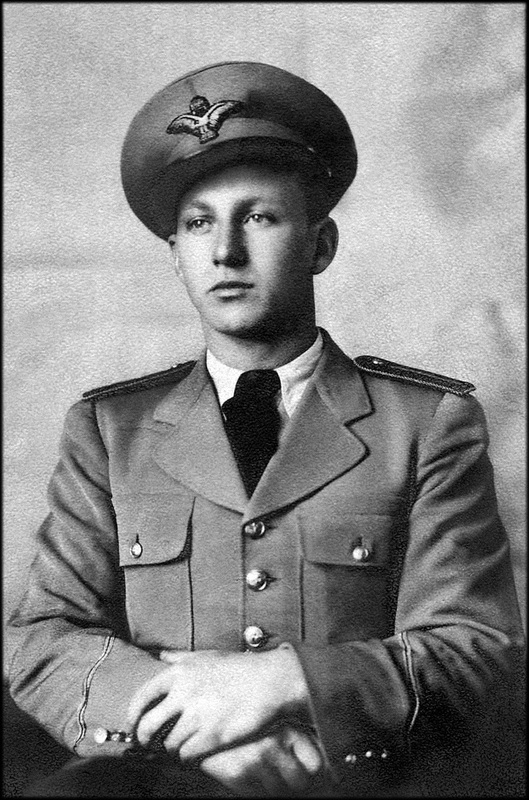 After several victories in 1944, Kálmán Szeverényi's name and reputation as a skilled pilot and respected enemy. He scored his last victory, a B-17 Flying Fortress the day before his final mission. In the afternoon of February 22, 1945, Kálmán took off on his 159th and last combat mission. 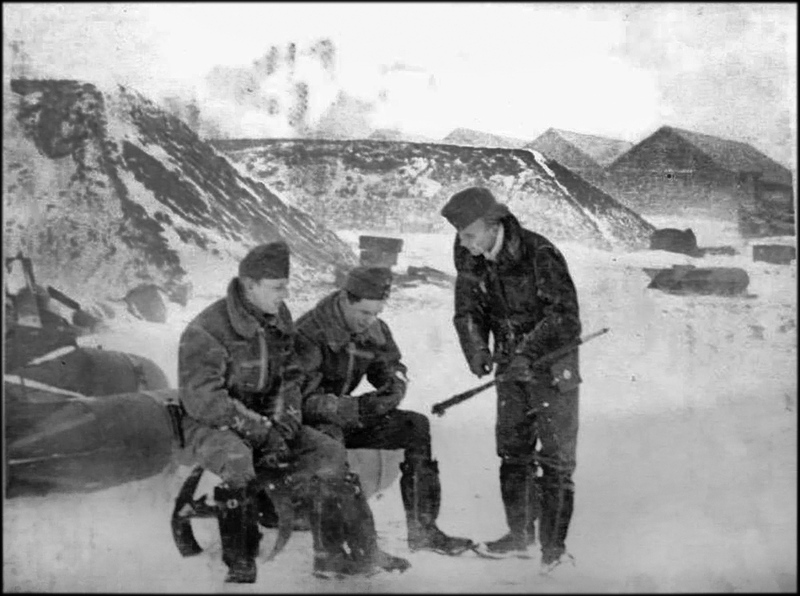 During the flight, Kálmáns Messerschmitt took a series of fire from a Soviet fighter. He were slightly injured as he tried to land his damaged air plane. Kálmán crashed his plane near a lake by the town of Tata. The plane hit some obstacle in the frozen and ice covered ground and came to an abrupt halt. Kálmán was taken to the hospital in Tata, but died from internal injuries that he had sustained during the crash. He was buried by his comrades at Veszprém two days later , on February 24, 1945. 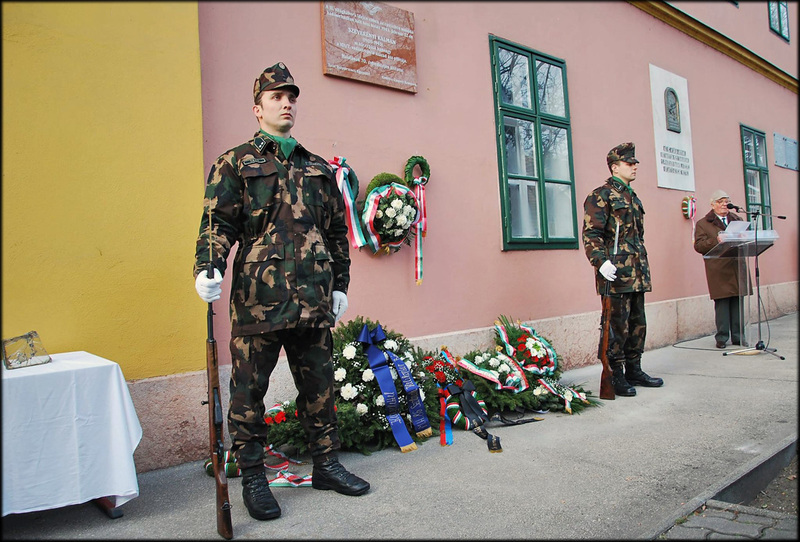 After the war, Kálmáns remains were moved to the family grave in Kecskemét, were he remains today. 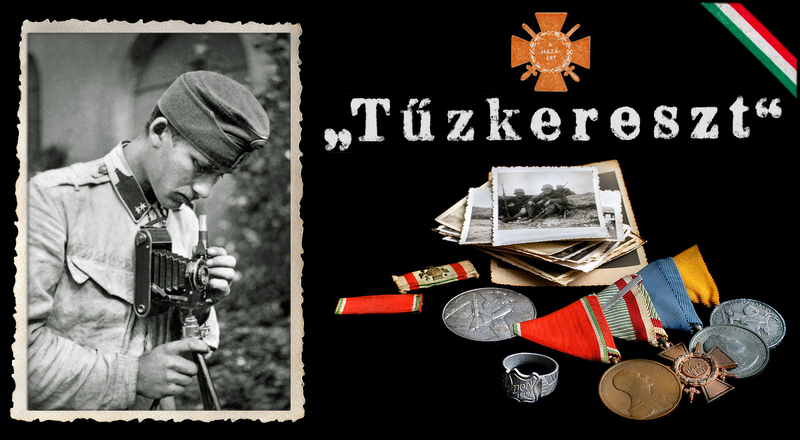 This week, it was 70 years ago that Lieutenant Kálmán Szeverényi passed away from his injuries. A plaque was unveiled on the house in the town of Tata, that housed the hospital during the war. 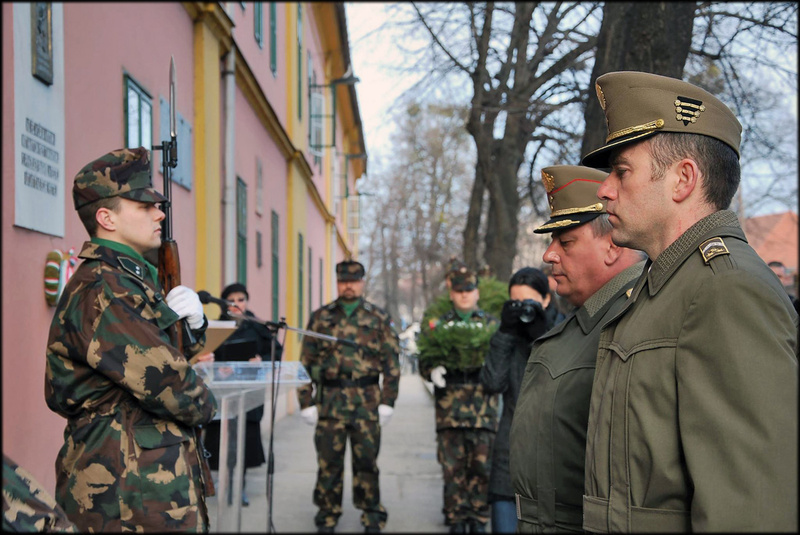 Lieutenant Kálmán Szeverényi speaking at the ceremony. 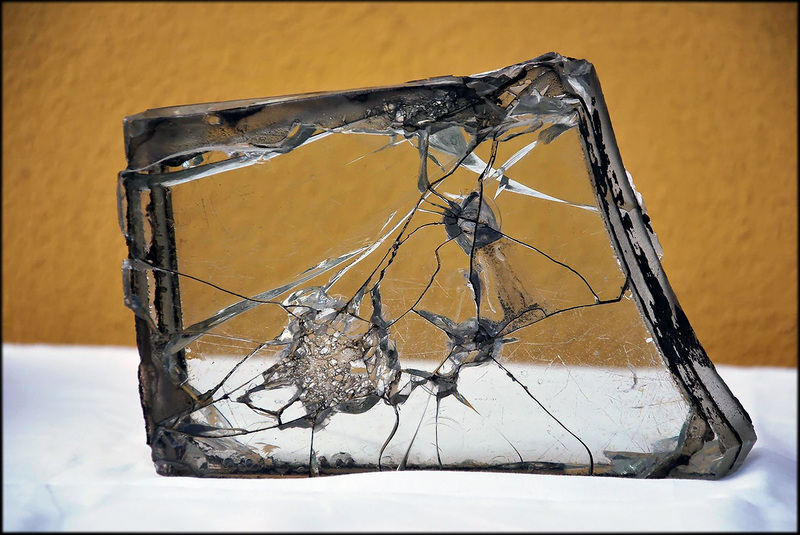 A piece of glass that used to be in the Messerschmitt Bf-109 that Lieutenant Kálmán Szeverényi last flew. 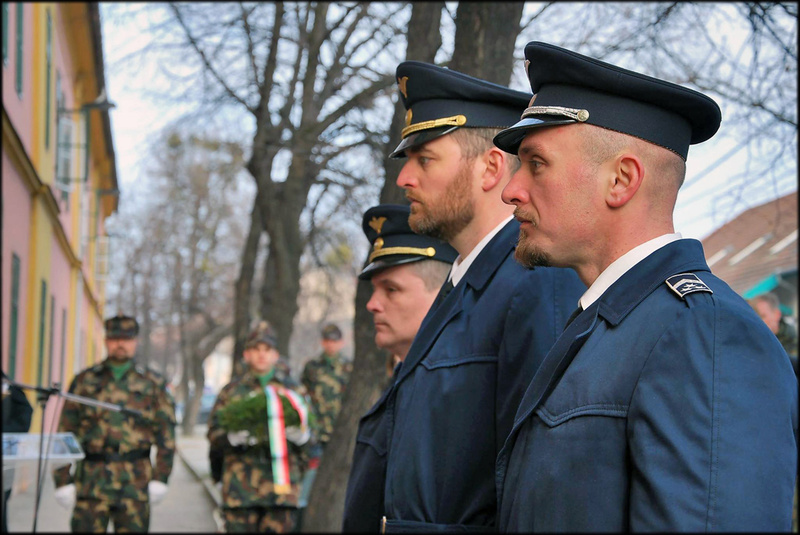 Members of the Kecskemét Air Force regiment attended the ceremony to Lieutenant Kálmán Szeverényi. Representation from the Army, Brigadier-General Gábor Horváth.